On Your Mark, Get Set! 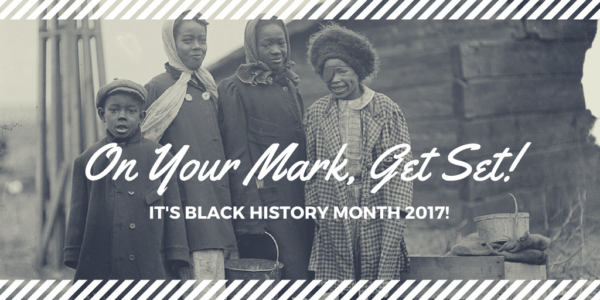 It's Black History Month 2017! - who is nicka smith? On Your Mark, Get Set! It’s Black History Month 2017! This week kicks off Black History Month and it’s busy, and better than ever! Can you believe it’s already the end of January?!? Gosh, one month of 2017 is already under our belts and we’re super close to one of my favorite times of the year: Black History Month. That means there is going to be programming galore online, offline, and on television. Here’s the latest about what’s going on in our world. Curious about how photography can be incorporated into your genealogy research? Or, maybe you want to go beyond the basics in what you know so you can do more than operate your camera in auto mode. Join me at 11:00am PST/1:oopm CST/2:00pm EST on Wednesday, February 1, 2017 for my first of two Legacy Family Tree Webinars in 2017, Photography for Genealogy. Click here to register. Can’t make it on Wednesday? I’ll be teaching another webinar in September for Legacy. Click here for more details. 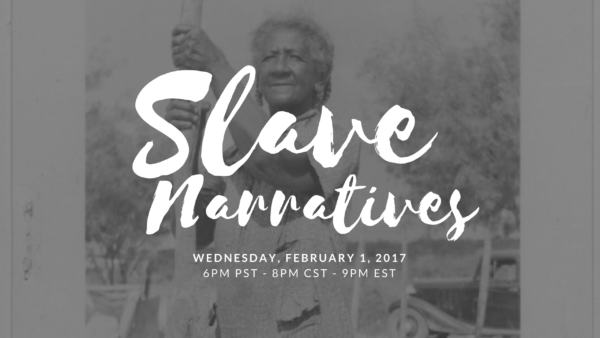 BlackProGen LIVE is kicking off our 2017 Black History Month Series with an episode titled “Loud, Resounding Voices: The Slave Narratives on Wednesday, February 1 at 6pm PST/8pm CST/9pm EST. More than 2,300 first-person accounts of slavery and 500 black-and-white photographs of former slaves were collected in the 1930s as part of the Federal Writers’ Project (FWP) of the Works Progress Administration, later renamed Work Projects Administration (WPA). (1) Take a deep dive into these records to discover how they can help add depth to your ancestral story or break down insurmountable brick walls. Registration for 2017 MAAGI is Open! Click here to register online and click here to register via mail. Every other Friday hear from Angela Walton-Raji through the African Roots Podcast which now has over 400 episodes and counting. February 27: Dr. Henry Louis Gates premiere’s his newest endeavor with PBS, Africa’s Great Civilizations. There is also programming that is specific to your local PBS station. Be sure to check the website for more. What are you looking forward to this Black History Month? I’d like to hear from you in the comments below. (1) “About This Collection – Born in Slavery: Slave Narratives from the Federal Writers’ Project, 1936-1938.” The Library of Congress. N.p., n.d. Web. 30 Oct. 2016. 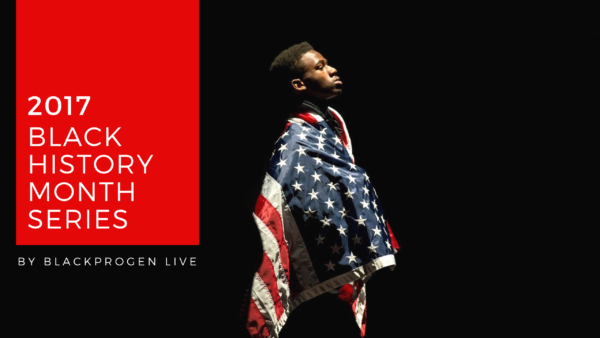 (2) “Black History Month Programming | 2017.” PBS. PBS, n.d. Web. 29 Jan. 2017. <http://www.pbs.org/black-culture/explore/black-history-month-facts-and-films/#.WI5MQbYrJE6>.